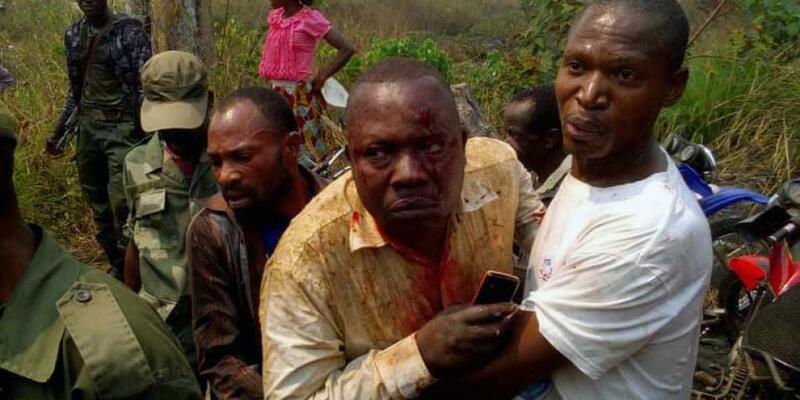 A Seventh-day Adventist miraculously escaped a fiery airplane crash as he sought to visit a church that he planted in a remote region of the Democratic Republic of Congo. Pius Kabadi Tshiombe, a 53-year-old Congolese lay evangelist, and the pilot jumped out of the An-2 single-engine biplane moments before it hit the ground, Tshiombe’s wife said. The other five people on the flight perished. Among the photos that she received on her cell phone are several that show her husband, looking dazed and wearing a blood-soaked shirt, with a cell phone in his hand. Kabadi was unable to speak with her husband for three days, but his first words by phone were filled with praise to God. 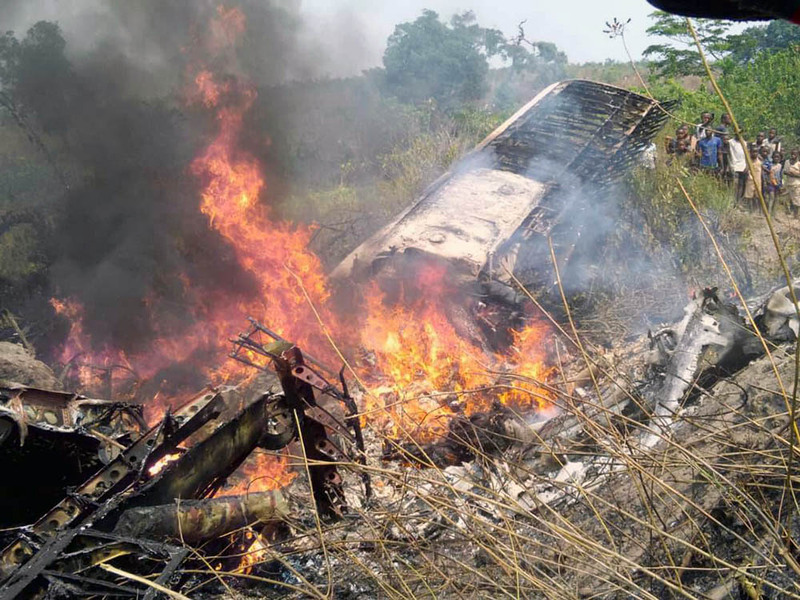 Flames engulfing an An-2 plane after it crashed following takeoff from the Kamako airport in the Democratic Republic of Congo on July 27, 2018. 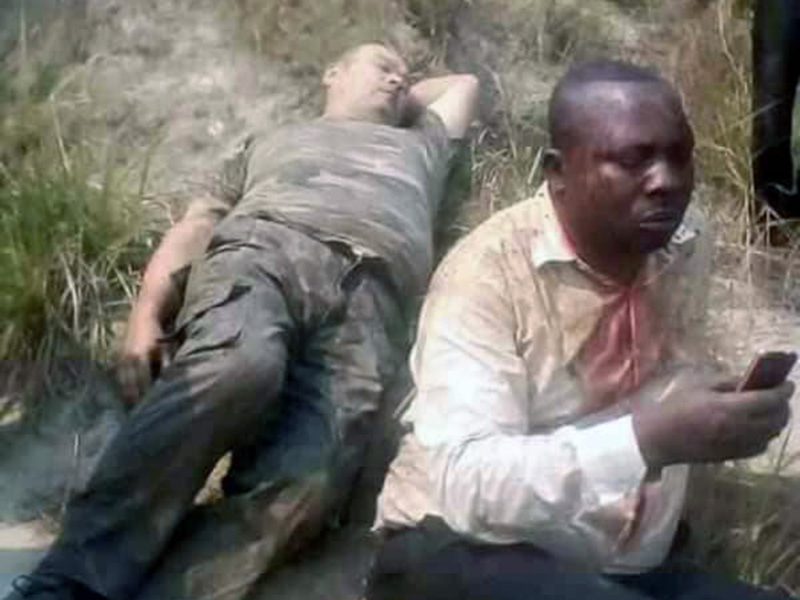 Pius Kabadi Tshiombe, right, and the other surviver, the pilot, waiting for medical assistance at the crash site of an An-2 plane in bush outside Kamako in the Democratic Republic of Congo on July 27, 2018. 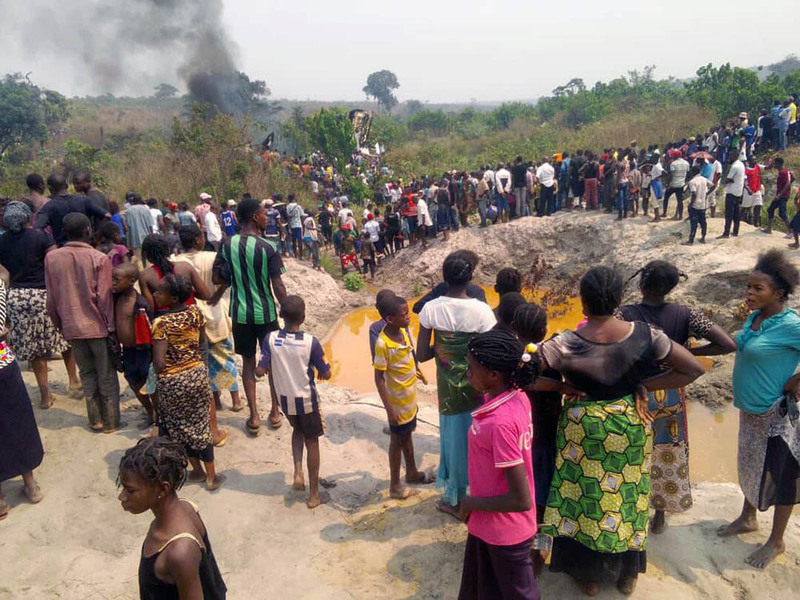 People thronging to the crash site of an An-2 plane in bush outside Kamako in the Democratic Republic of Congo on July 27, 2018. 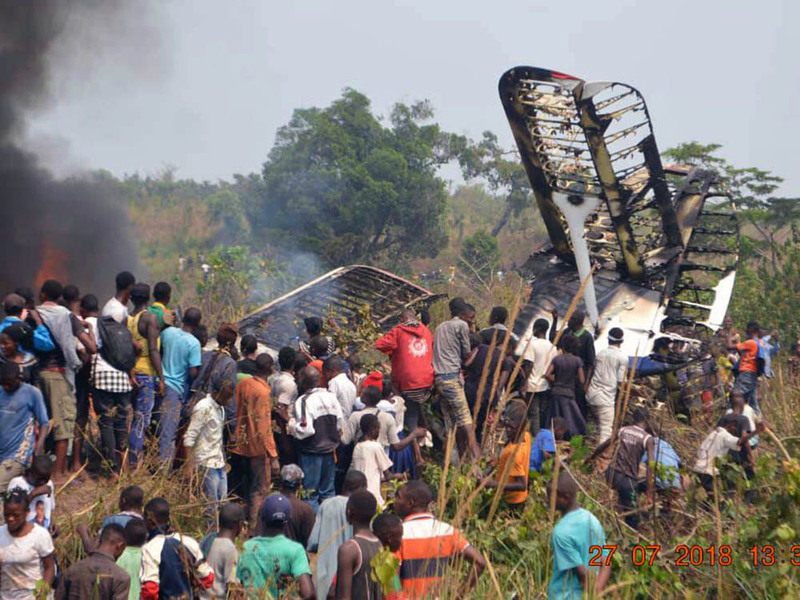 People crowding around the smoldering wreck of an An-2 plane in bush outside Kamako in the Democratic Republic of Congo on July 27, 2018. 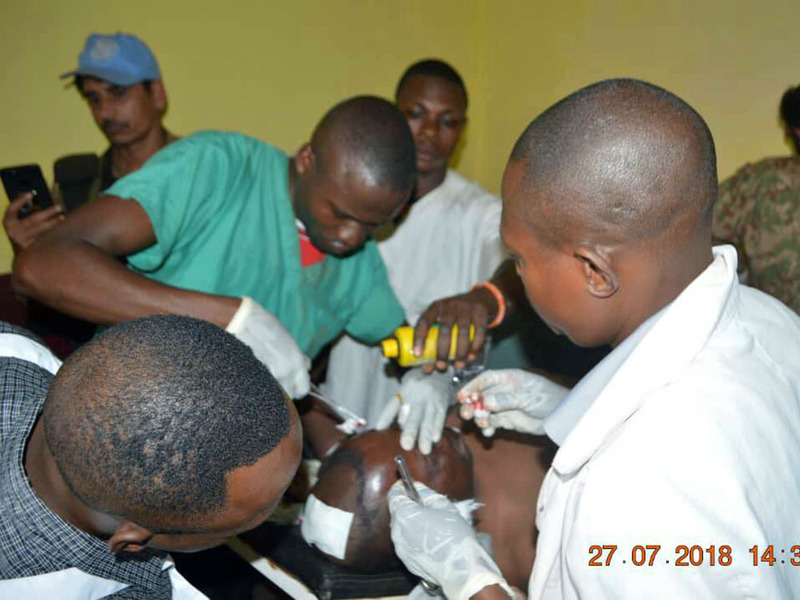 Medical workers treating Pius Kabadi Tshiombe at a Kamako hospital after an An-2 plane crash in the Democratic Republic of Congo on July 27, 2018. 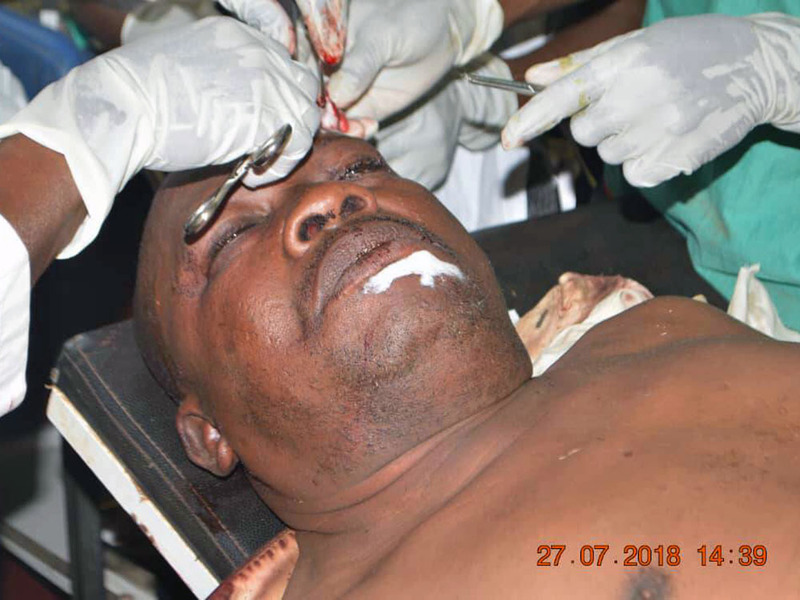 Pius Kabadi Tshiombe being treated at a Kamako hospital after an An-2 plane crash in the Democratic Republic of Congo on July 27, 2018. The cause of the crash was not immediately clear. 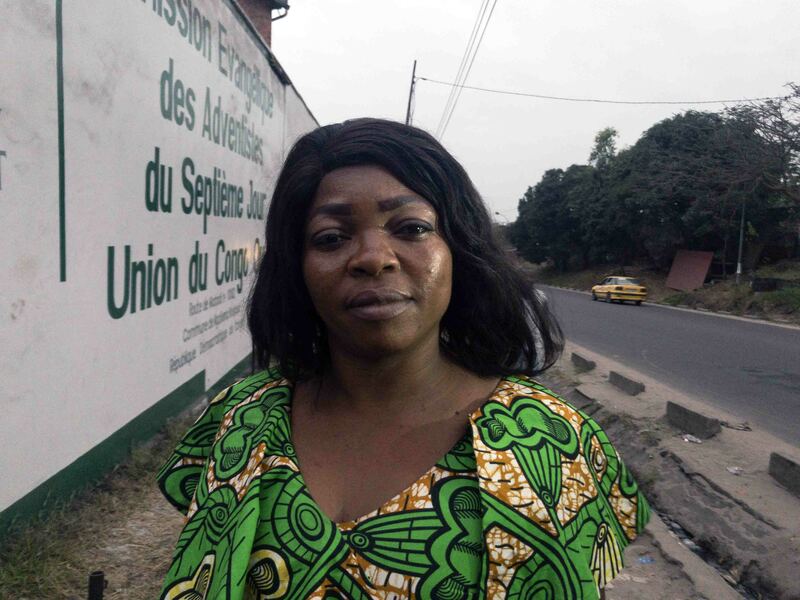 Kabadi, citing her husband, said the Soviet-built An-2 plane operated by Kinshasa-based Air Kasai developed engine trouble shortly after taking off from Kamako for the 90-mile (150-kilometer) flight to Tshikapa, located near the border with Angola. “The pilot looked for a place to land, but the problem got worse and worse,” she said. As the plane lost altitude, smoke filled the cabin, and Tshiombe saw the pilot emerge from the cockpit. Moments later, the An-2 slammed into the bush and burst into flames. The plane went down about 2 miles (3 kilometers) from the airport, according to media reports about the July 27 crash. Local church leaders offered condolences to the families of those who died in the crash. The passengers reportedly included businesspeople and an Angolan mother. “These families are in our prayers,” said Noah Musema, a Congolese native, who serves as Sabbath School and personal ministries director for the Adventist Church’s East-Central Africa Division, whose territory includes the Democratic Republic of Congo. The Adventist Church has nearly 580,000 members worshipping in 3,800 congregations in the Democratic Republic of Congo, according to the latest statistics from the church’s Office of Archives, Statistics, and Research. The African country has a population of some 85 million people. Tshiombe, a lay evangelist who also works as a diamond dealer, had wanted to visit a small church plant of 15 people that he opened after evangelistic meetings in Kabungyu. But he ended up on the An-2 on a Friday after learning that his desired flight left on Saturday. He called his wife from the airport to announce his change in plans. He hoped to find a new way to connect to Kabungyu. That Friday afternoon, Kabadi waited for her husband to call that he had arrived safely. But he didn’t call. Kabadi said they hadn’t spoken since morning and asked whether the cousin had heard from him. When the cousin hung up without replying, she called him back and demanded to know what was going on. Kabadi went to her bedroom and fell on her knees to pray. A short time later, a friend called to say that he had sent photos of her husband and the plane crash via WhatsApp. Kabadi rushed to an Internet shop to access WiFi to see the photos. “I saw that he was injured, but he was alive,” she said. Kabadi has many questions about what happened. She doesn’t understand why her husband and the pilot survived but the others died. She doesn’t know whether her husband’s decision to keep the Sabbath played a role in the story. But she believes that he was delivered as promised in Psalms 91:14, where the Lord says, “Because he has set his love upon Me, therefore I will deliver him” (NKJV). “Be faithful to God because he can protect us at all times,” she said. August 25 - From Bullied To Blessed Iveel faced a difficult transition when he moved to the Philippines from Mongolia. Iveel is now in the fifth grade, and he lives back in his home country of Mongolia. But he has never forgotten how God answered his prayers. The Church on Fire The land where Jesus walked 2,000 years ago, youth set the church on fire in Tokyo, Japan, and a Life Hope Center opens in Nazareth, Israel.